You check your phone for the weather forecast. You search for a good Thai restaurant. When you do, you give up small pieces of data about your location. It’s data that helps the apps give you the requested information, but it is also collected by the apps and sold to marketers. Consumers who make repeated use of apps are giving up a lot of information warns Ying Cai, an associate professor of computer science at Iowa State University. He’s been thinking about the issue for years, noting that it’s only gotten worse with time. Many of these apps are useful tools, but is the price of using them giving up even more of our privacy? Cai doesn’t think so; he has developed a cloaking technology that he says will allow consumers to continue using these popular apps without providing so much data. Working through his university, Cai has received two patents for his location-cloaking technology. He says the technology will let consumers use mobile apps and stay relatively anonymous. So far, cellular providers haven’t offered the technology to their customers, but Cai is hoping consumer demand will lead to his first sale as privacy becomes a growing concern. Here’s how it works: the technology walks that fine line between providing a location to the app that is as precise as possible, but just short of being too precise. For example, the app won’t know you are at the intersection of 3rd and Main Street, only that you’re in a big box store in the 300 block of Main. Cai says the size or traffic of a particular revealed location will vary based on the user’s comfort level. He compares it to being treated by a doctor and selecting a pain threshold on a scale of one to five. The big box store has a certain traffic volume that makes it difficult to track a single individual at any given time. Whenever a user wants to report their location, their service provider will select an appropriate region to report. It’s not as cloak-and-dagger as it sounds. 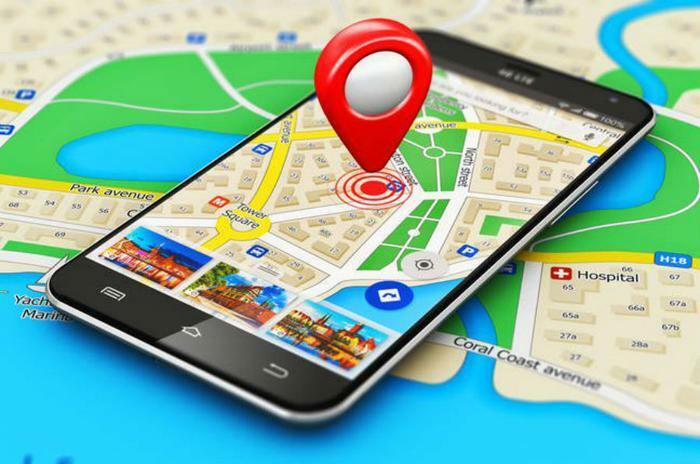 When you repeatedly use current location-tracking apps, you’re giving the apps a trajectory that makes it possible to identify you as an individual. That’s a problem, Cai says, because it allows people you don’t know to learn too much about you -- not just your location, but what your location says about you.